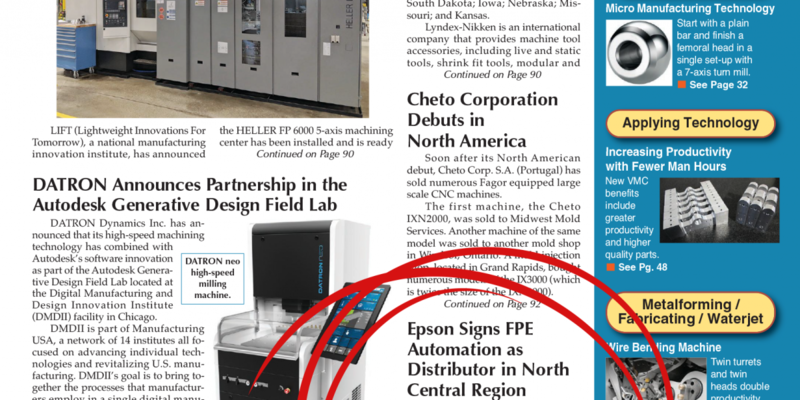 FPE Automation is on this month’s cover of Manufacturing News An article announcing our new partnership with Epson appeared on the front page. 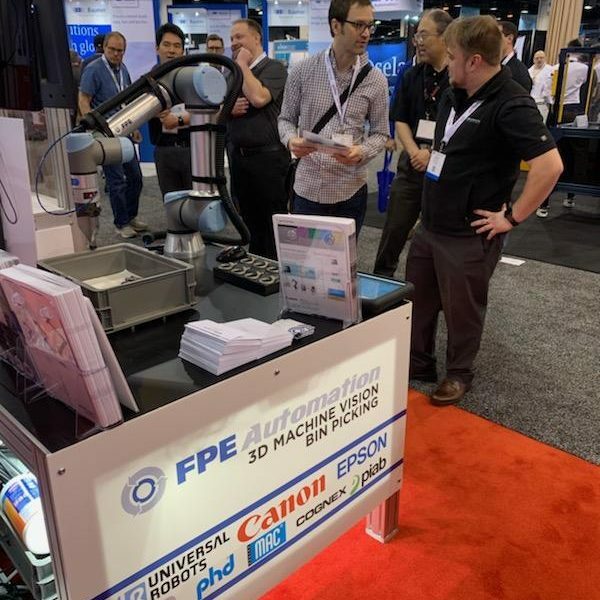 FPE Automation recently added their SCARA robots to our premier line of products. 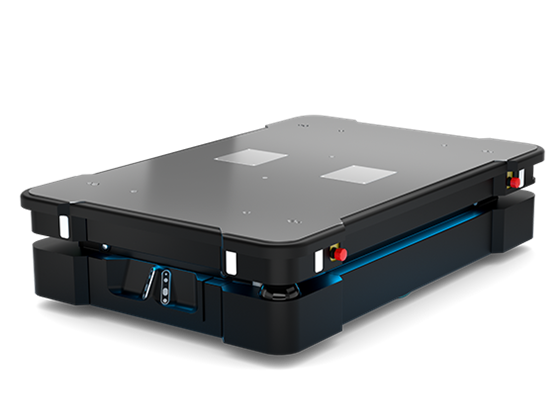 Introducing Piab’s new vacuum-driven soft gripper. 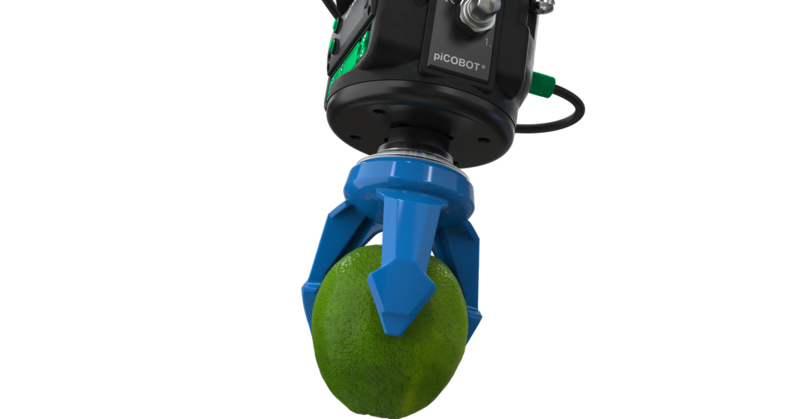 Cost-effective solution for handling sensitive and difficult objects Piab is proud to introduce the new soft gripping tool piSOFTGRIP®, The vacuum-based soft gripper will grip sensitive and lightweight objects of odd geometries and/or an unusual surface. 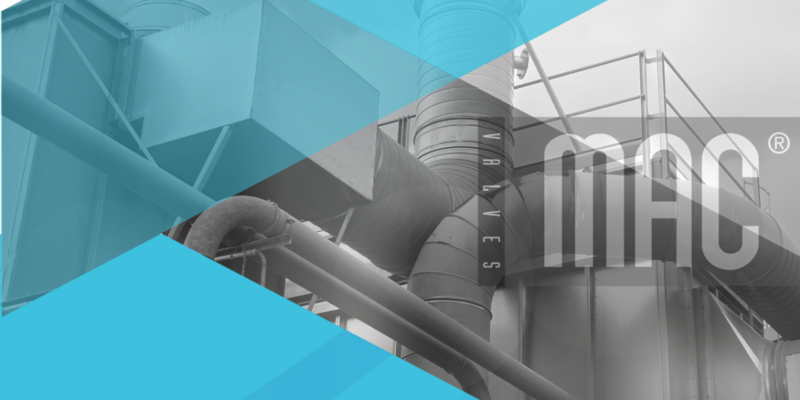 It is ideal for bin-picking of any small, irregularly shaped objects, food, toys, there are numerous potential applications. 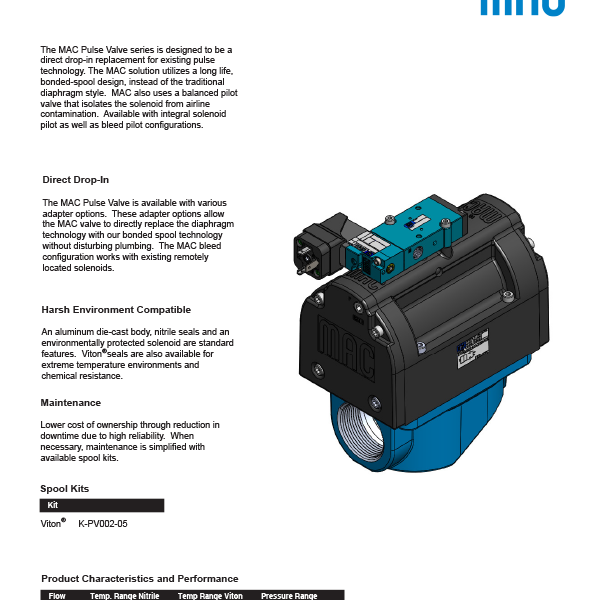 Download/View MAC Valves PV09 Pulse Valve Configuration Options and Technical Information datasheet. 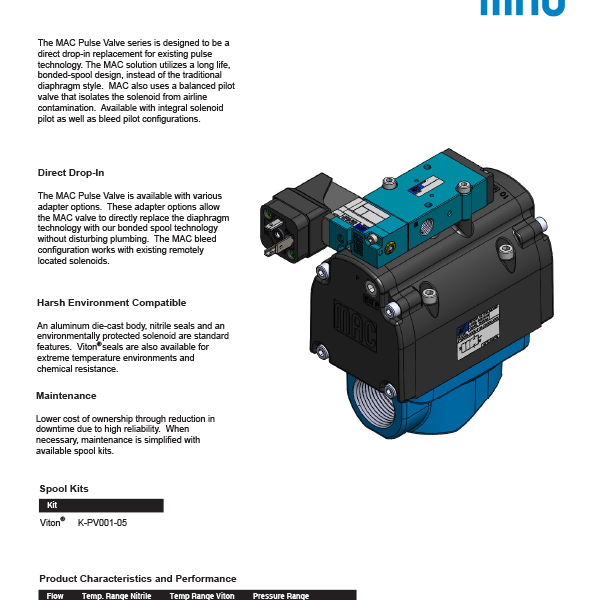 Download/View MAC Valves PV06 Pulse Valve Configuration Options and Technical Information datasheet. 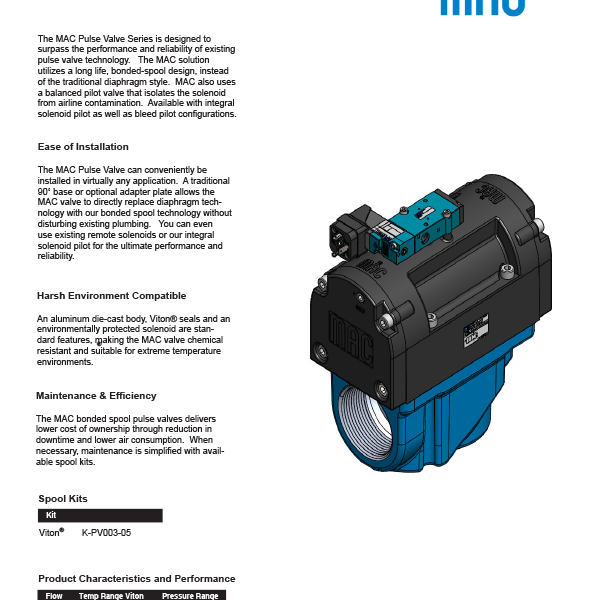 Download/View MAC Valves PV03 Pulse Valve Configuration Options and Technical Information datasheet.